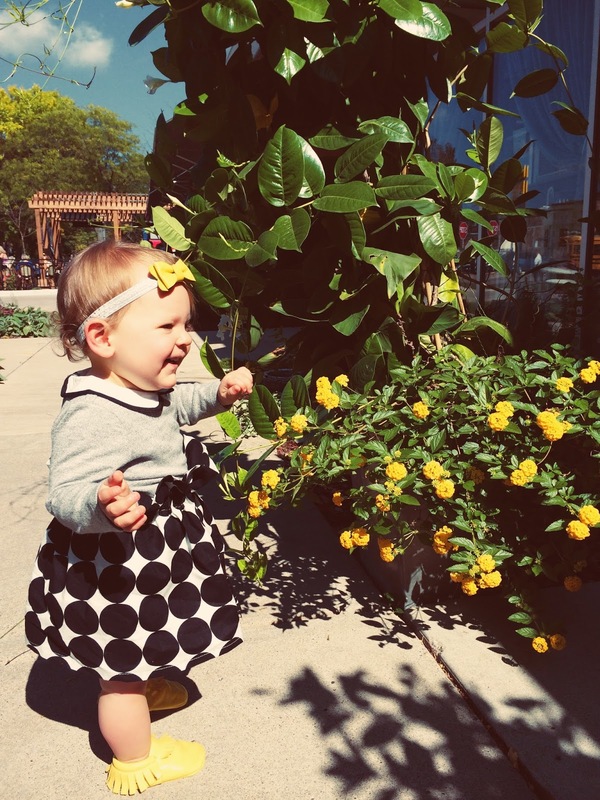 A Blessed Nest: shop spotlight || dandy lion co.
Today's Shop Spotlight features my go-to shop for one of my absolute favorite styles for Olivia: high waisted skirts and shorts. 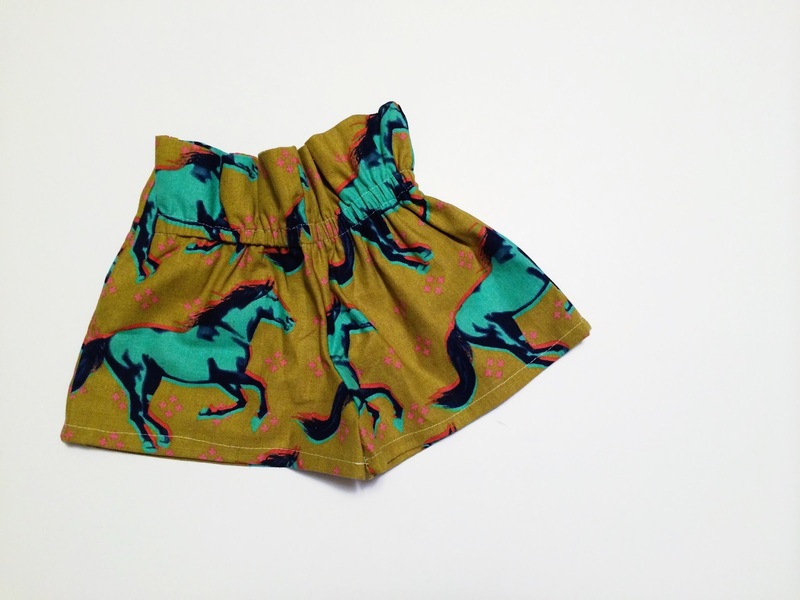 Dandy Lion Co. not only offers the most trendy high waisted pieces, but an incredible line up of handmade clothing for boys and girls, that is both stylish and comfortable, all made by the beautiful mama Chrysti. I had the privilege of collaborating with Chrysti & featuring Dandy Lion Co. this past summer in my What V Wore series where I showcased her gorgeous high waist lemon shorts. From the moment they arrived, I fell in love, and my heart exploded when I put them on Olivia. There is just something so perfect about a little girl wearing high waisted clothing that makes me swoon. 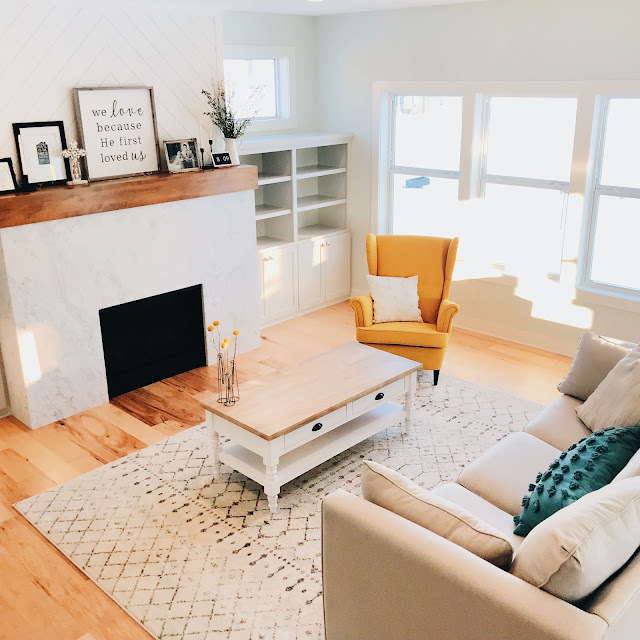 After realizing we were completely smitten with Chrysti's shop, I knew I had to feature her in my Shop Spotlight, and especially to showcase some of her new Fall pieces! With such a wide variety of pieces for all seasons, and styles, I love the versatility of Chrysti's products. A high waist skirt can be worn in the summer with a tank top, the fall with leg warmers, the winter with tights & the spring with a light sweater or jacket. I also love that so many of her pieces can be dressed up or down depending on what they're paired with -- cozy sweaters or casual t-shirts. Versatility is key when designing Via's wardrobe because I focus on a handful of my favorite staple pieces that can be paired together for any season or style and that go well with all her shoes and accessories. 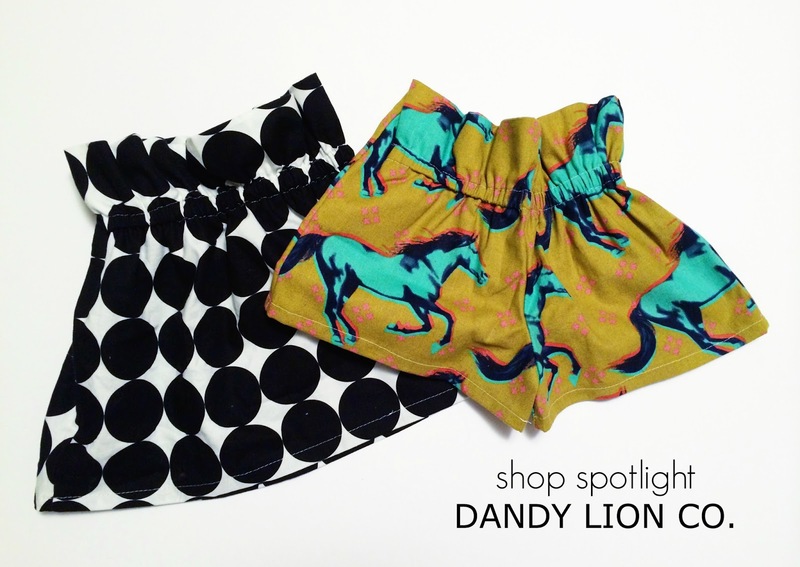 "A little about me and my business -- I started Dandy Lion Co. in October of 2011. My inspiration behind opening was the fact that I absolutely loved to make my daughters' clothes. My oldest was 3 and my youngest was only 4 months. So it was a slow start to say the least. I loved to shop for and coordinate fabrics for their outfits, and because I was getting several requests from friends and strangers inquiring about my girls precious clothing, I decided to turn my creative outlet into a shop on Etsy in hopes to sell a few pieces a month. I named my shop Dandy Lion Co. Dandy meaning very good, and Dandy Lion being a play on dandelion -- something every little one loves -- and it just sounded fun and playful, like a child." "The most challenging part of running a business is juggling it with motherhood, it can be tricky. My youngest is in preschool 2 full days a week. So I have two days plus nights to keep up with orders, emails, and networking. I want my girls to see that working hard and staying dedicated pays off, and to also teach them to have fun and love what they do. Owning a small handmade business allows me to be flexible with my schedule. And having this creative outlet has been so good for me during this time in my life." "Outside of our regular routine I am an avid runner and lover of the outdoors. I have completed marathons, an Ironman 70.3, and a couple ultra marathons. That might sound intense, but it is absolutely one of the most calming and relaxing things I do. Training runs allow me time to meditate, be creative, sweat, etc. And when it comes to race day, completing is a great reminder that hard work and dedication pays off. I believe doing these runs coincides with success in all areas of life. When I'm feeling tired or burned out I remind myself life is a never-ending marathon. There are moments when it's easy and smooth, and moments when you feel ready to give up, but you don't." "Family time is the best time. We love to get outside as a family. Whether it be hiking, biking, walking to the park, a beach day, it is so important to my husband and I to teach our girls to love and appreciate all that nature has to offer. A typical night in our home involves us putting a record on and my husband whipping up something delish, he is a phenomenal cook. I'm spoiled in that area. At the end of the day family time is so important. We sit down at the dinner table every night and catch up on everyones day. It is my absolute favorite time of the day." what sets dandy lion co. apart || I love that Chrysti initially started because she enjoyed making clothing for her daughters. I can see the love she has for creating in every piece we have from her -- not only is it well made but it is so thoughtfully designed, because she holds all the clothing she sells to a high standard as if it were all for her daughters. I know she only wants to sell the best of the best, and I can see that in just looking at her products on Olivia. They are just perfection. I also think her high-waist style in general sets her apart, as well as her one of a kind patterns, like the wild horse print pictured above. 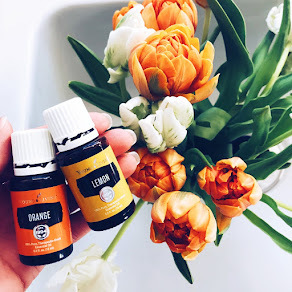 my favorite products || Where to even start? My #1 for Fall is the disco dot high waist skirt, mostly because Olivia can wear it year round; I love pairing it with sweaters and moccasins for cool autumn weather and I can't wait to dress it up with tights and glitter for the holidays. I love that the pattern is retro but still modern and classy. And I mean, come on. Perfection. I also love the pin stripe high waist shorts & the metallic dot high waist skirt, which is going to be what V rocks for New Years. For tops, I love the gold gingko leaf tunic top & the feathered tunic in navy and mustard. 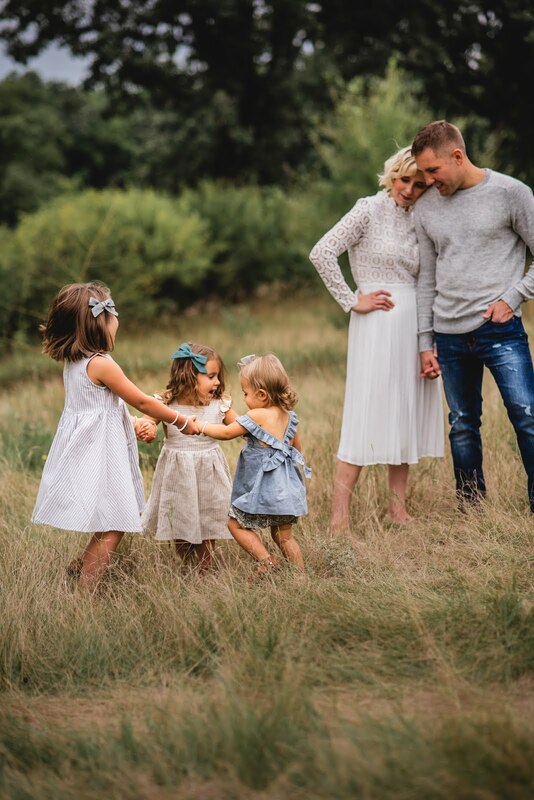 // I've also been eyeing this gorgeous 'lucy dress' since it was released a week ago & I love her new baby line, especially the peach print harems & knot hat. For boys my top picks are these black & white star organic leggings and the gold & black native print leggings. quality + craftsmanship || Everything we have from Dandy Lion Co. is well made and stands up to all of V's wild adventures, whether it's simply smelling the flowers or running around the yard playing hide and seek with her Daddy. 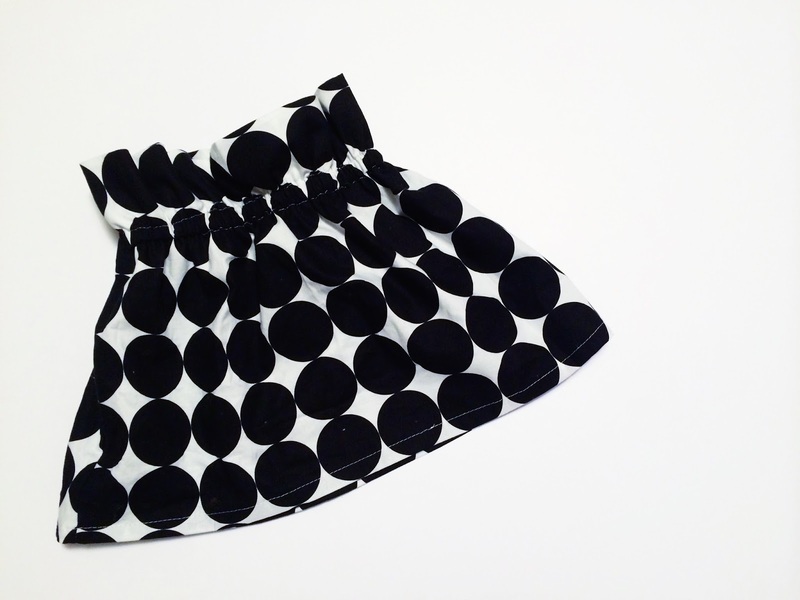 The fabric is durable but not stiff at all, and everything holds up in the wash which is a must for childhood. Every detail is considered and I just love that! overall opinion || I not-so-secretly wish that all of the high waist skirts came in my size, because I would wear them every day -- not only are they stylish, but they seem so comfortable. And let's face it, Olivia has more style than I ever will // I love the elastic waistband which makes it super easy to put the shorts and skirts on and take them off. Olivia is so comfortable in anything from Dandy Lion Co. because of the design; she can move and do all the exploring her little heart desires but still looks so feminine and proper. It's one thing to have cute clothing, but its another for it to be comfortable on your little one, and I just love that these pieces accomplish both! value + recommendation || I absolutely love what we already own from DLC and I can't wait to order more. Chrysti is so sweet and incredibly talented, and her shop is such a success because of her passion and the products she puts out. She recently expanded to offer a DLC baby line and is always coming out with new pieces that are equally as wonderful as what she already offers! giveaway || enter to win one item of your choice from Dandy Lion Co. // simply complete the steps below in the rafflecopter to enter. giveaway runs from monday sep 22 through sunday sep 28. open to residents in US and Canada. all entries will be verified. cheers to a new week! My daughter, Amelia, is almost 7 months old! It sounds awful, but I love it when Amelia gets scared! She clings to my arm and hurries her head in my shoulder and neck. Because she is still so young, she hasn't grasped showing affection yet and it makes my heart surge to know she needs me!!! I also love it when she giggles, but it has only happened twice so far. It was music to my ears and I can't wait to hear her giggle more! I love it when Ellie gets really excited to see her daddy when he gets home from work each day. She will run to the door saying "da da da da". It melts my heart. I also love how she runs to both of us and hugs our legs - precious! Harmony is 20 months and so full of life. I love everything about this girl from her eagerness to learn to her daring adventures. My most prideful moments are when she says, "hug" and gives me a BIG HUG; it's usually when I'm frustrated. I also love that she reminds me to pray before we eat. She says, "pray," and puts her hands together. She also says, "Jesus," and does the sign. She is one in a million and I wouldn't trade her for the world, love my baby girl. When she gives kisses...mmmmsmack! Love, xoxo!!! When Kate thinks something is funny she scrunches up her nose and sort of sniffs/giggles. It's adorable. She has so many words now, but my favorites are "Hi" and "Bye". There are times I'll be washing dishes and she'll poke her head in the kitchen and smile, wave and say "Hi!" in the cutest little voice. Or we will all be in my bathroom getting ready and she'll just decide she wants to leave so she looks with a cute smirk, waves and says "bye!" Always makes me smile.